Garcia, Patricia Ann, age 85 of Harlingen, Texas passed away March 19, 2019 at Valley Baptist Hospital in Harlingen, Texas. Born May 19, 1933 in Murphysboro, Illinois. Patti graduated from Elgin High School in Elgin, Illinois in 1951. She attended college at the University of Illinois and Sinclair Community College. She was preceded in death by her parents Andrew and Anne (Sawyer) McCarty, older brother Robert, daughters Dorothy (Foltz) Rapp, Judith (Foltz) Widener. She is survived by her loving husband Emilio, brother Jack McCarty (Sandy), daughter Jean Deuser (Gary), son Wayne Foltz (Sandy), daughter Brenda Foltz, step daughters Evelia Sowash (Randy), Kendra Garcia, and Krista Jones (Chuck), 12 grandchildren, 14 great grandchildren, many other family members and friends. Patti was a devout Seventh Day Adventist. She loved nature. She religiously fed birds and knew all the migrating and local species. She loved gardening. She loved helping people. She tutored adults to obtain their GED and helped tutor those that English was their second language. Family will receive friends Wednesday, March27, 2019 from 9 AM to 2 PM at Buck Ashcraft Funeral Home, 710 Ed Carey Dr. Harlingen, Texas with funeral service to follow at 2 PM. Burial will follow at Mont Meta Memorial Park, San Benito. 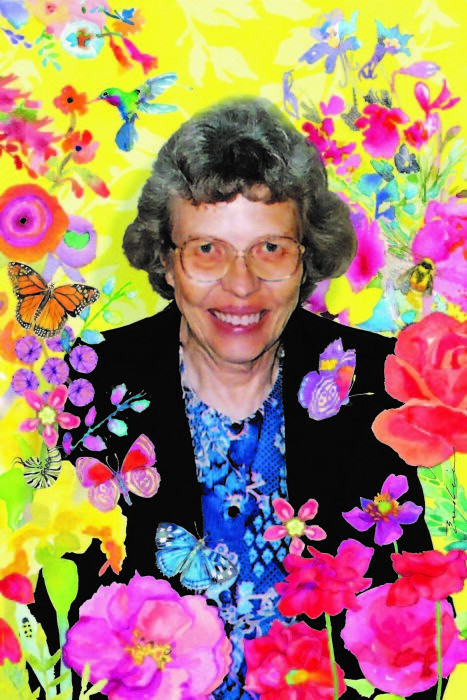 In lieu of flowers, please donate to the National Butterfly Center, 3333 Butterfly Park Dr., Mission, Texas 78572. Online condolence may be left for the family at www.buckashcraft.com.